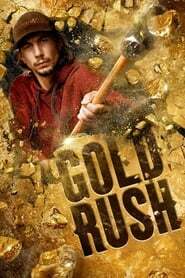 overview : Follow the lives of ambitious miners as they head north in pursuit of gold. With new miners, new claims, new machines and new ways to pull gold out of the ground, the stakes are higher than ever. But will big risks lead to an even bigger pay out?